What thoughts come to your mind when you think of funnel cakes? Maybe it reminds you of Fall and the local county fair or maybe one of those big crowded amusement parks during the summer. Either way, overpaying is the sacrifice that has to be made to enjoy some of this crispy-fried, tasty goodness. 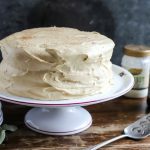 Well actually, it doesn’t have to be because you can easily make your own funnel cakes at home for a fraction of the cost with Golden Barrel Funnel Cake Mix. 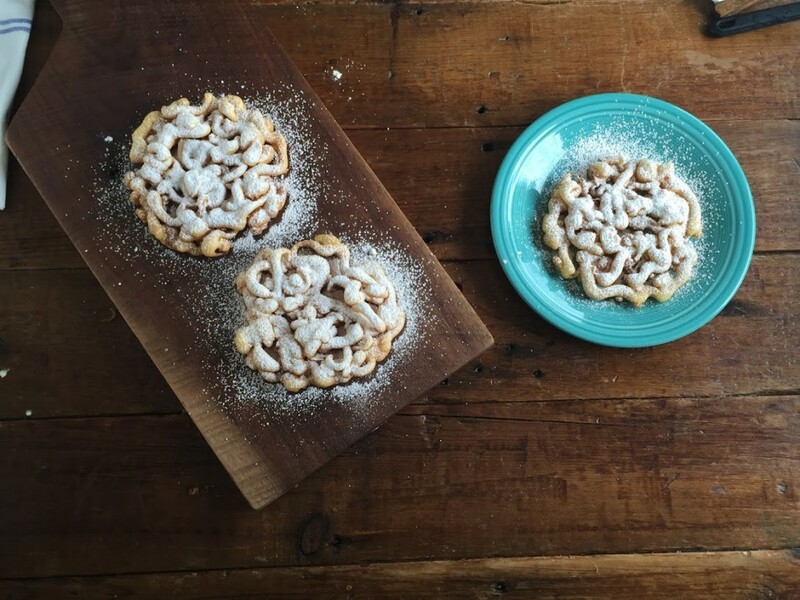 Although funnel cakes actually date back to Anglo-Norman medieval cooking manuscripts in the 1300’s, it is commonly associated today with Pennsylvania Dutch cuisine. According to kutztownfestival.com, funnel cakes became well know as a result of the Kutztown Folk Festival. This festival, started in 1950, covered every aspect of the Pennsylvania Dutch lifestyle and eventually grew to attract nearly 100,000 people annually. 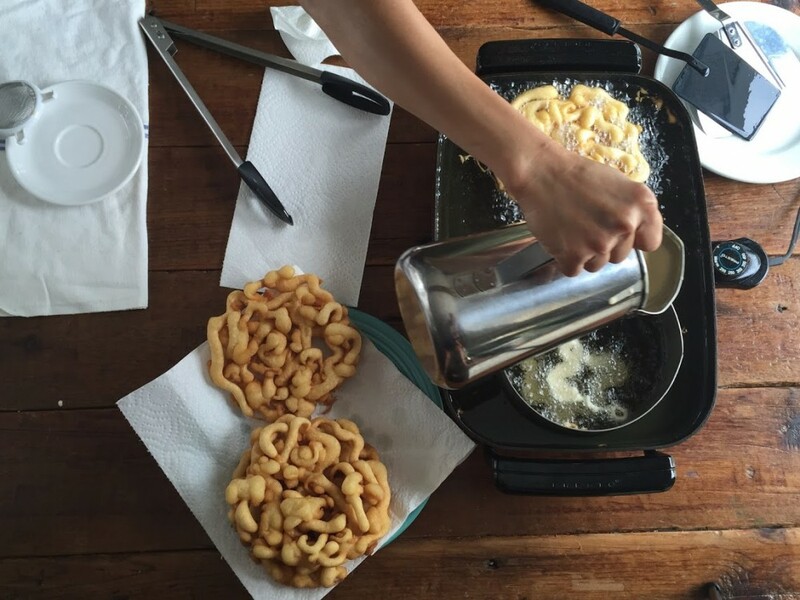 One of the most popular food items sold were funnel cakes made by a lady named Emma Miller and some friends using her family recipe for $.25 each. They were a huge hit with customers from all over the country and ultimately became an identified dessert for all future Pennsylvania Dutch Festivals. 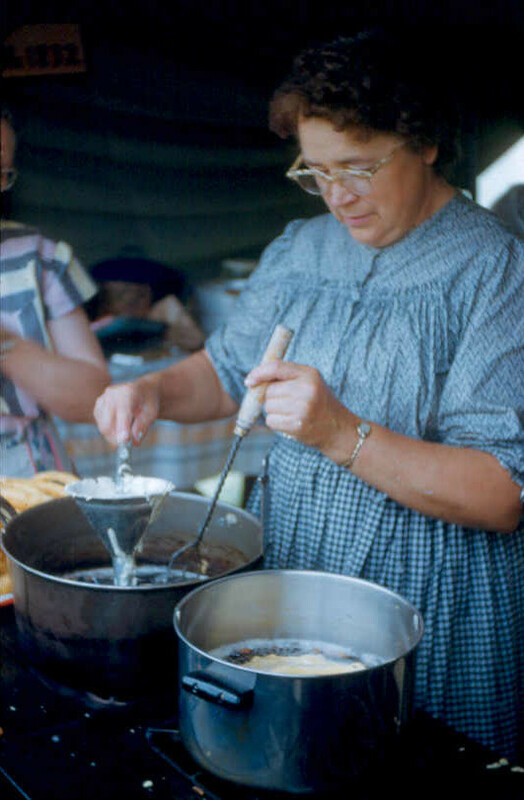 Making Funnel Cakes at the Kutztown Folk Festival in 1951. Photo used with permission from www.kutztownfestival.com. 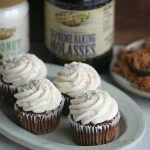 So how can you enjoy these PA Dutch goodies at home? Here are some steps to help assist you through the process. 3 cups of Golden Barrel Funnel Cake Mix (1 lb) with 2 cups of water will make approximately six 6 inch funnel cakes. 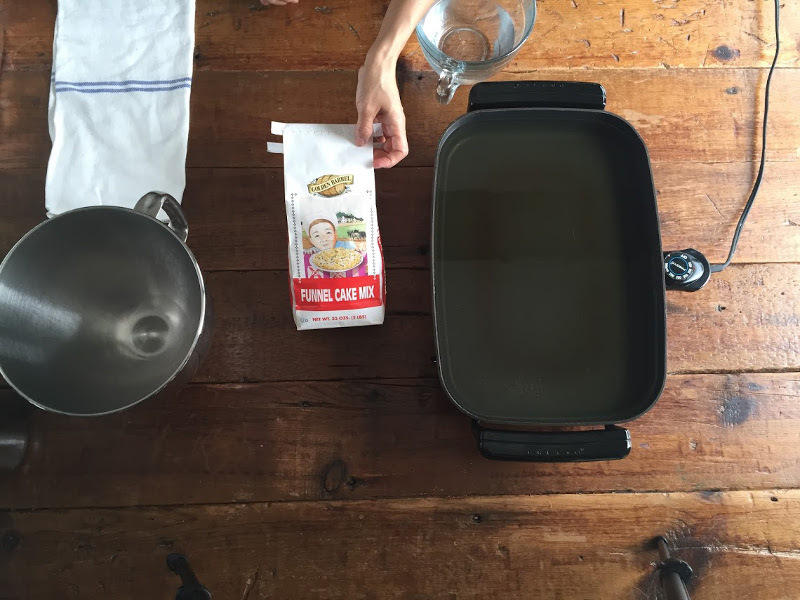 Pour batter through a funnel into fryer or frying pan. Use ring or mold if available. Fry approximately 30-40 seconds until edges are slightly brown. Turn cake over and fry an additional 20-30 seconds. Add powdered sugar, whipped cream, yogurt or fruit and enjoy. We recommend using the funnel cake batter as soon as possible. However, we know that it is not always practical as sometimes large batches have to be made up ahead of time. If so, place the batter in a sealable container that can be stored in a refrigerator. It should not be stored for more than 1-2 days as the batter will start to lose its consistency and break apart when put into the hot oil. How it would hold up would also depend on the temperature of the water and mix at mixing time. If you bring it off the mixer at around 65 degrees F and refrigerate right away, the longer it would hold up under refrigeration. If the batter is too cold, it could ball up. That generally occurs below 60 degrees F. Freezing the batter is not recommended. So as you can see, enjoying the taste of PA Dutch baking doesn’t only have to be at a festival or amusement park. 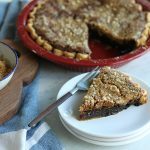 It can easily be enjoyed at home as a unique dessert with family. 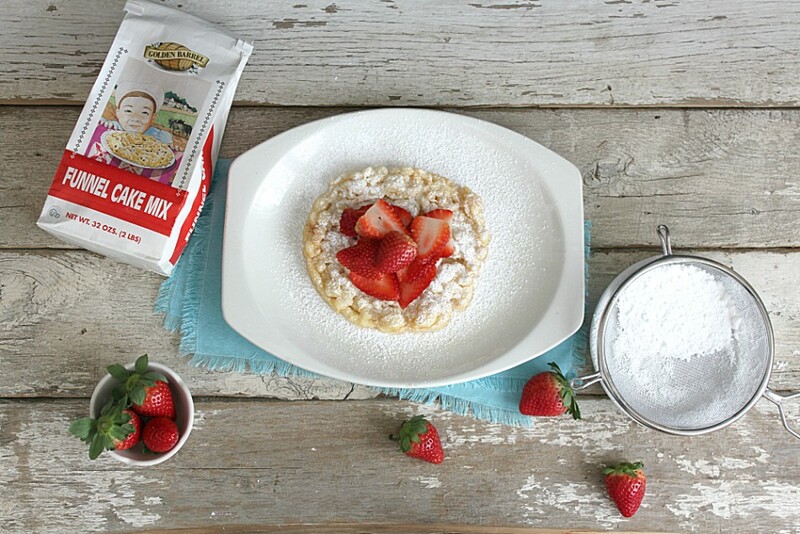 Try out Golden Barrel Funnel Cake Mix to make your own funnel cakes at home and let us know what you think. 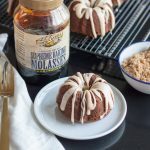 I was wondering if Golden Barrel funnel cake mix could be used for something other than funnel cake? 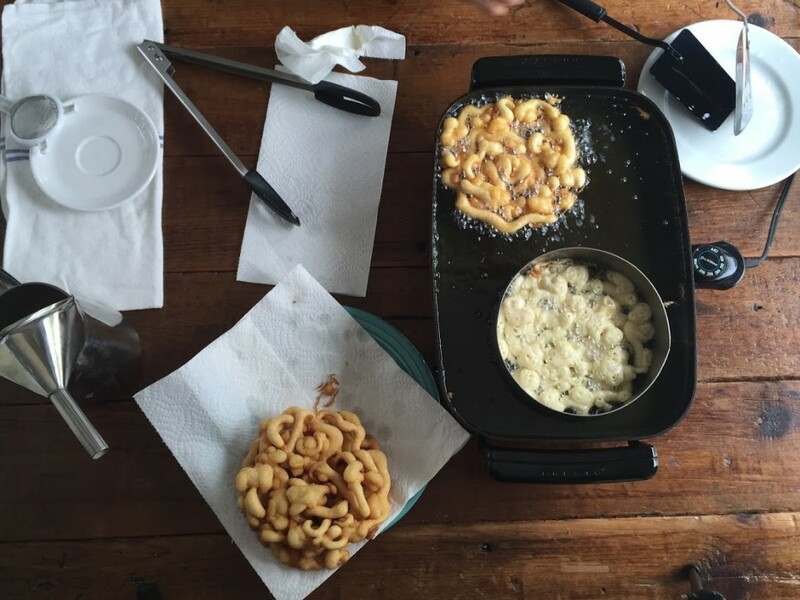 Our funnel cake fryer could not even keep up with a few cakes one after the other. Now I have 20 lbs of mix and wondering if I could make something else with it. 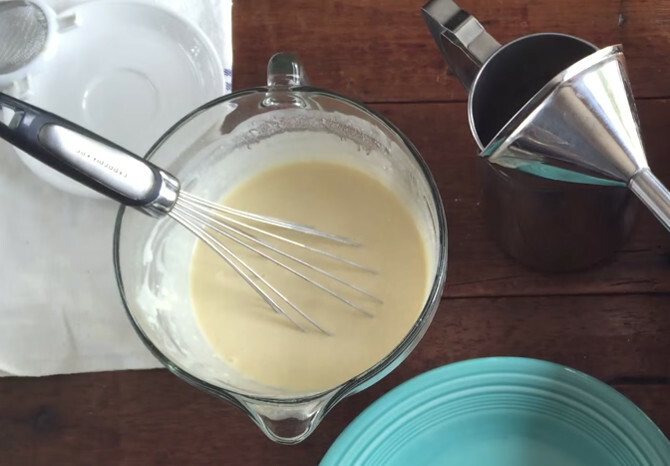 Hi, the mix can also be used as waffle mix as well. 8 3/4 cups warm water to 5 lbs. of mix. Add 1/2 of water into mixing bowl and then add the mix. Combine with a wire whip for about a minute until smooth. Add the rest of the water and then mix for an additional 30 seconds on low speed. You can then cook them in a greased waffle iron. Hope this helps.